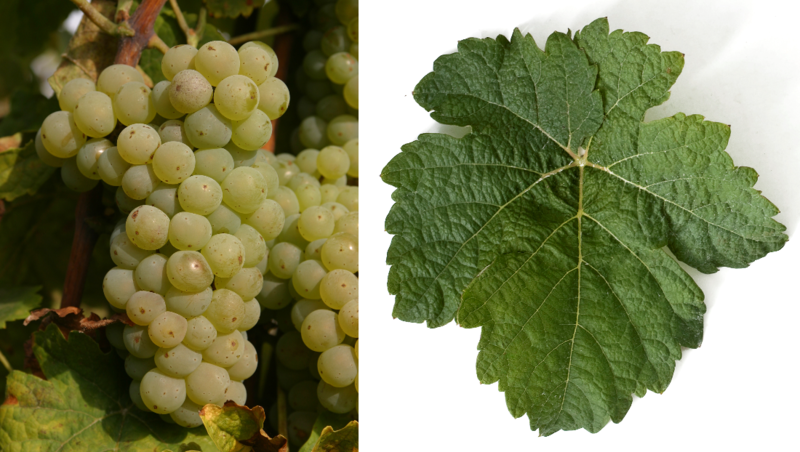 The white grape variety (also FR 177-68) is a complex new breed between Riesling x FR 589-54 By the way, the same parents are also the Austrian new breeders Danube Riesling created). They are genes of Vitis aestivalis. Vitis cinerea. Vitis rupestris and Vitis vinifera contain. The crossing took place in 1968 by Dr. med. John carpenter (1907-1998) at the State Wine Institute Freiburg (Baden-Württemberg). The name is a tribute to the former director of the institute and breeder. The medium-maturing vine has good resistance against both mildews, She provides fruity Riesling-like white wines. In Germany, this is grown on 77 hectares. There are also small stocks in Austria (where it is approved for wines of no origin), as well as in the Switzerland (11 ha). In 2010, 88 hectares of vineyards were reported (Kym Anderson ). This page was last modified at 30 December 2018 at 17:30.